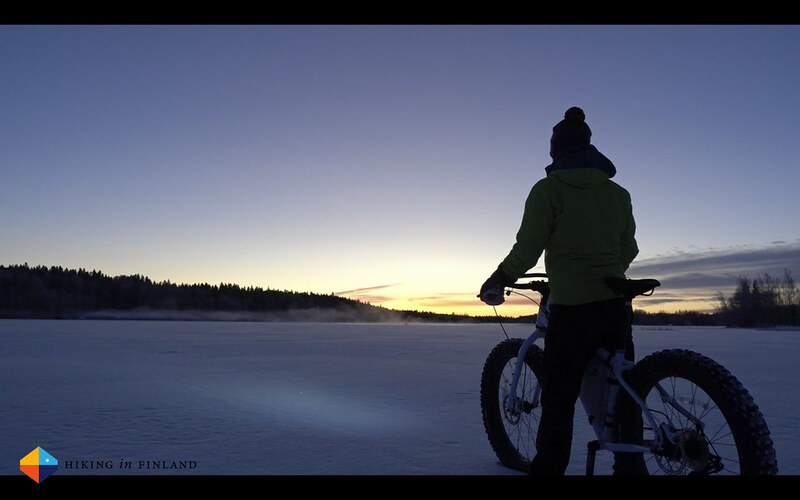 “What’s the best way to start the day?” God Morgon asked me a few weeks ago, so I took my Fatbike and showed them! Disclaimer: This post is sponsored by God Morgon. This does not influence the article as I maintain full editorial control of the content published on this site. Read the Outdoor Blogger Codex for more information on blogger transparency. As I skip breakfast in the mornings to not wake up the kids I usually just fill up one of my bottles with some tasty juice, as it gives more energy than plain water and does taste better - coffee and a smoothie I enjoy then when I’m back home after a nice morning ride and lots of motivation for my work day! Make sure to check out the #Morgentippet from my fellow Nordic bloggers!